Fabric Finders cotton pique #175. 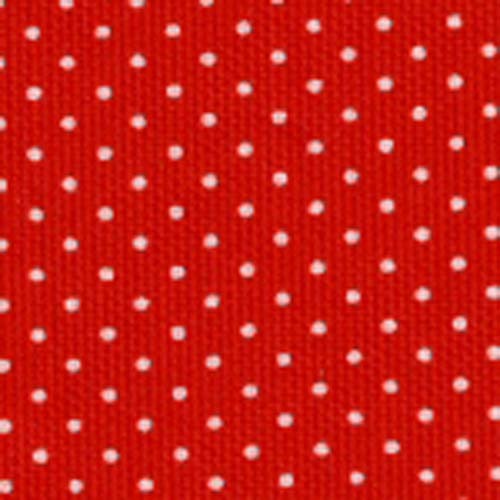 Pin head size white dots on a Christmas red background. Too cute!! Suitable for apparel.